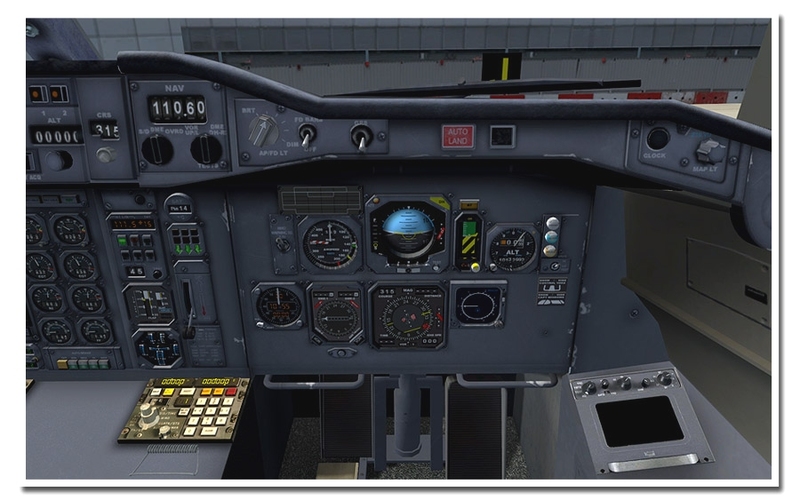 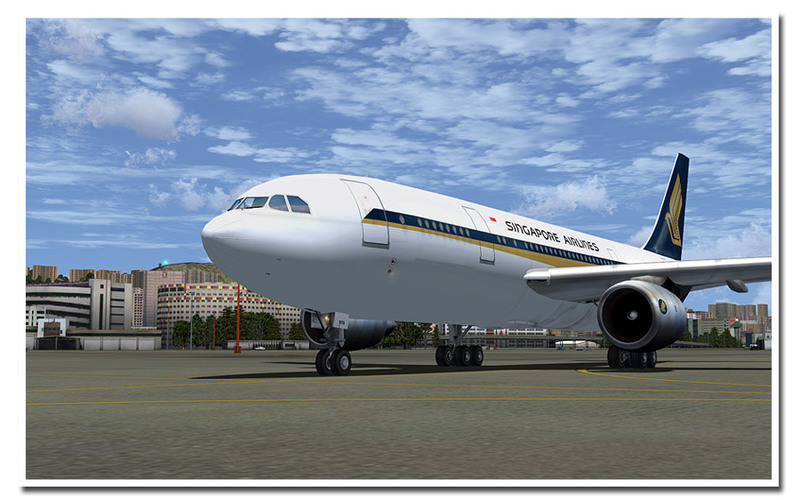 Product information "SimCheck Airbus A300 B4-200"
The A300B4-200 series is a first generation Airbus with analogue steam-gauges and a (for that time) advanced autopilot. 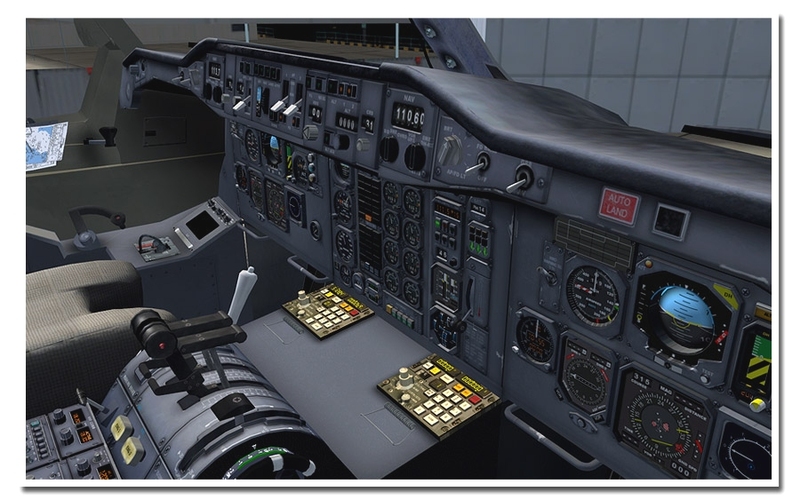 Some of the current operators have made cockpit upgrades based on various GPS systems where the ADI was replaced with an EADI, the HSI replaced with an ND, the CDU replaced with a (basic) FMS. 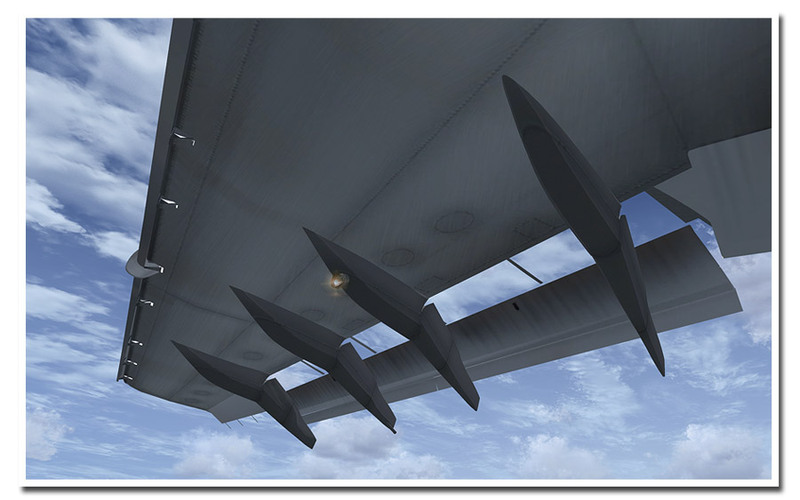 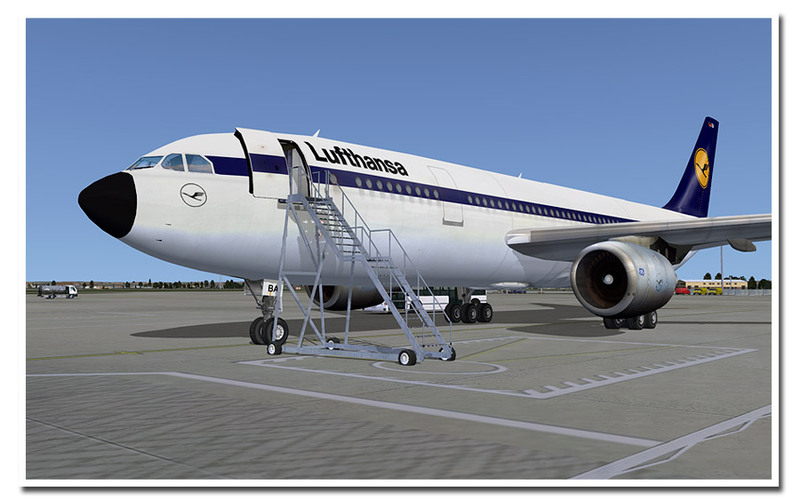 We have not simulated these upgrades as they where not included in the original aircraft! 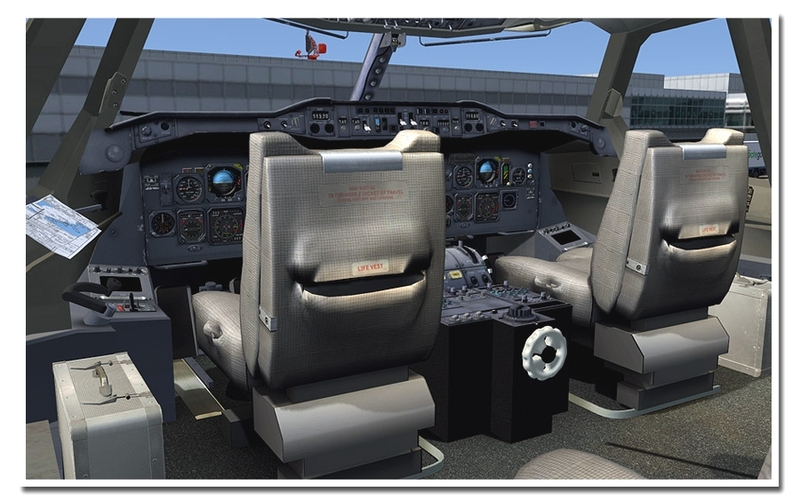 Because the Airbus autopilot systems are so different from the FSX implementation of an autopilot we decided to reinventing the autopilot from scratch. 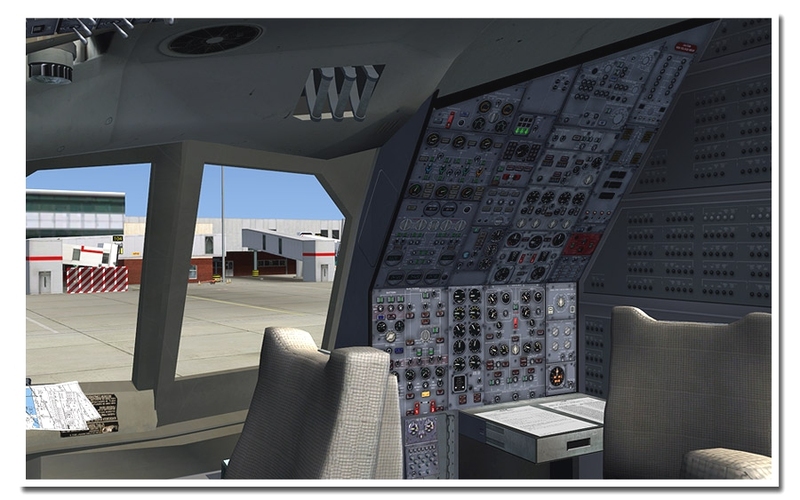 We send commands to the elevator trim and elevator trim to control the attitude and bank angle of the aircraft based on so called PID controllers. 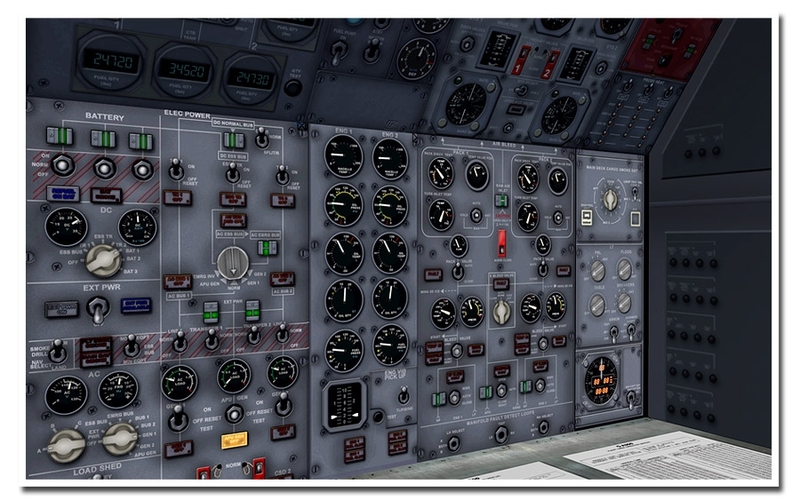 This results in very realistic autopilot behavior. 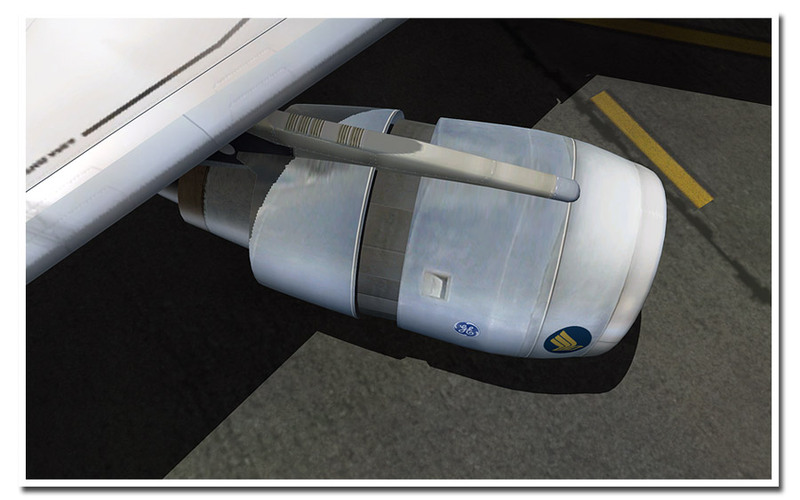 We did the same thing with the autothrottle, so don't be amazed if the aircraft is not able to maintain the correct airspeed in turbulent air. 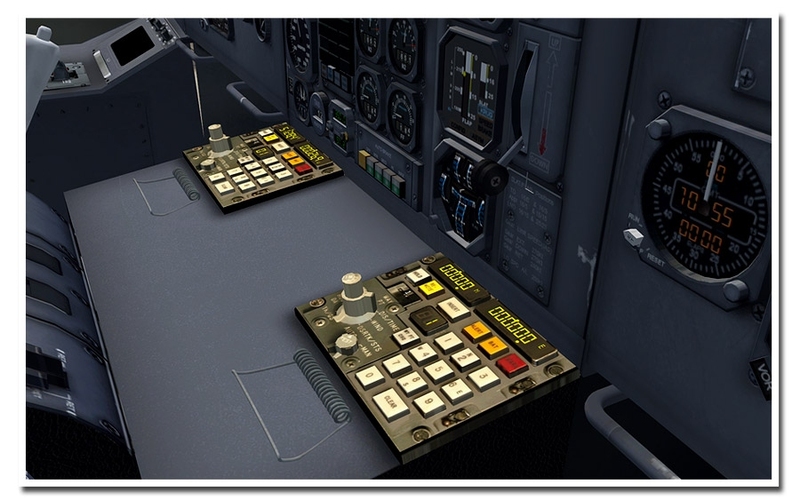 Do as the real pilots do: turn off the autothrottle and switch to manual control ! 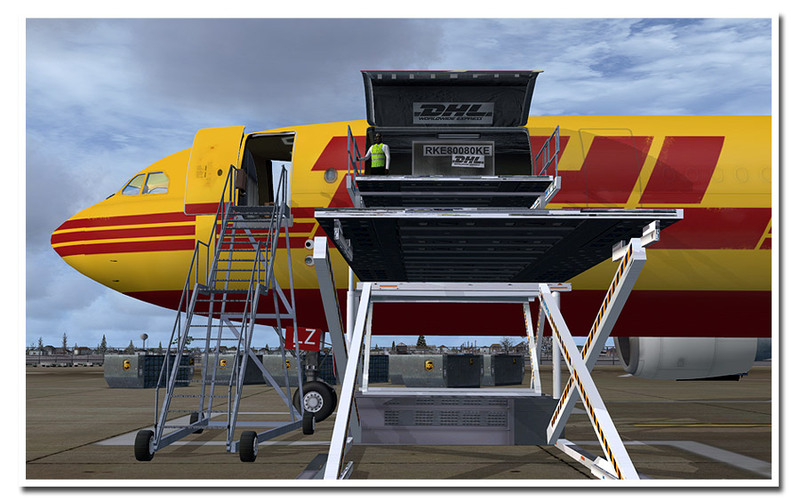 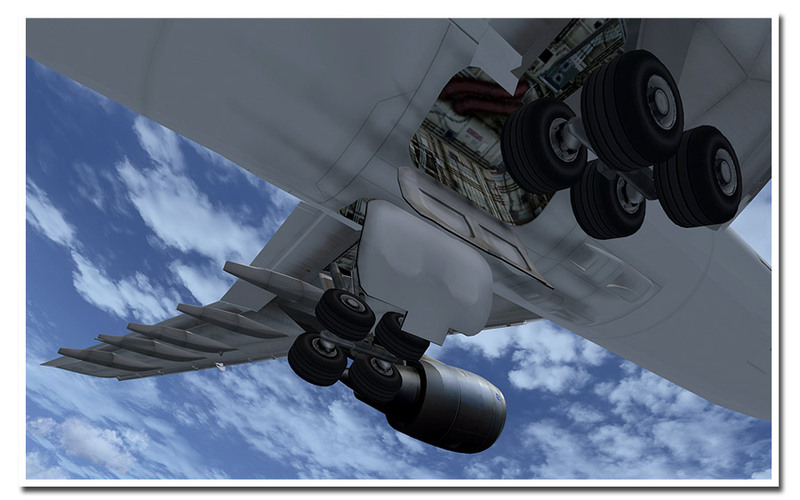 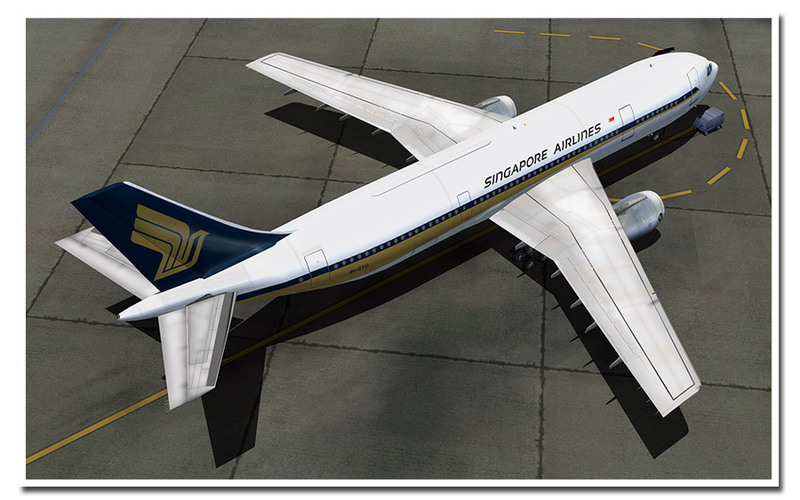 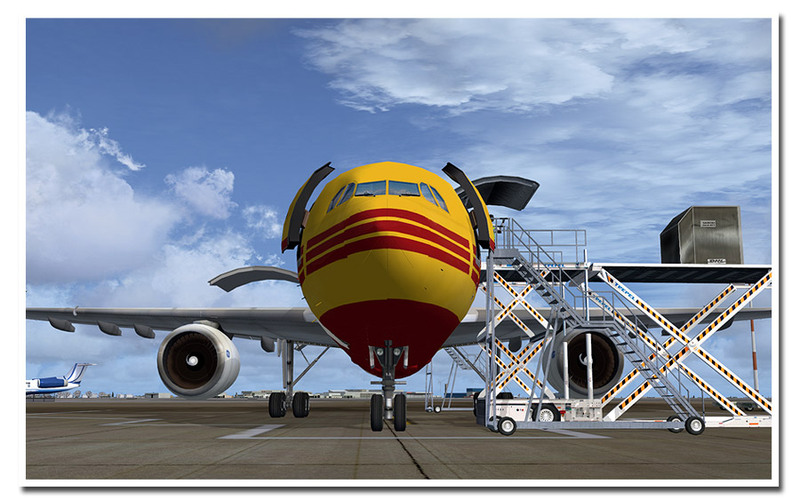 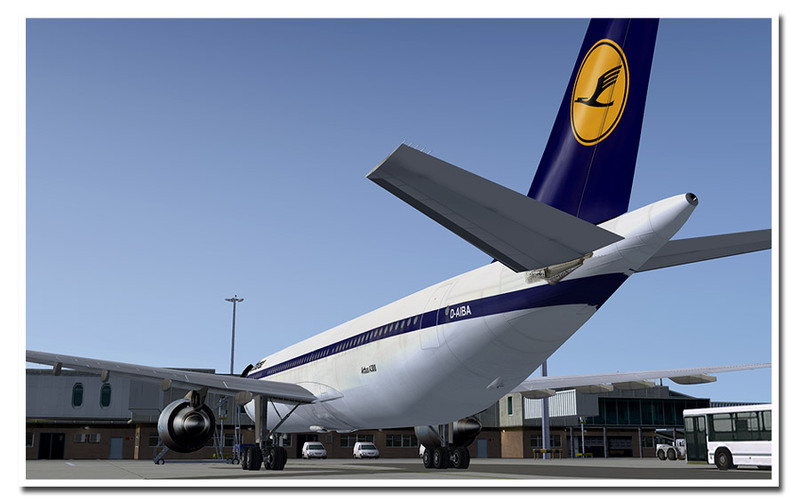 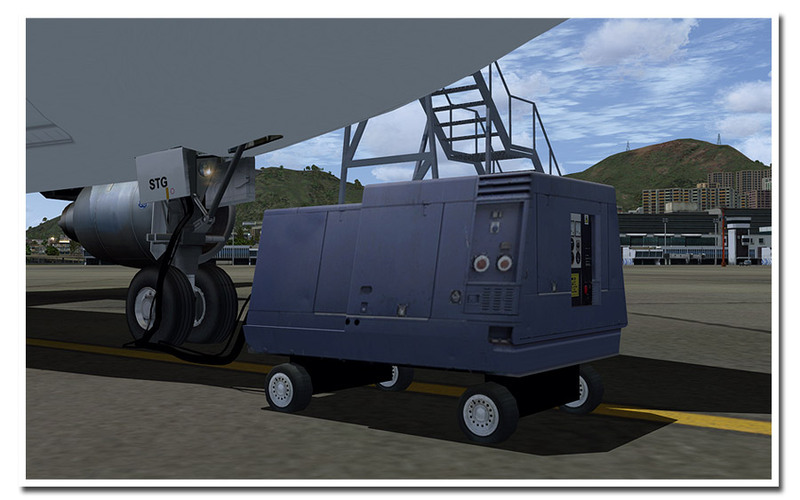 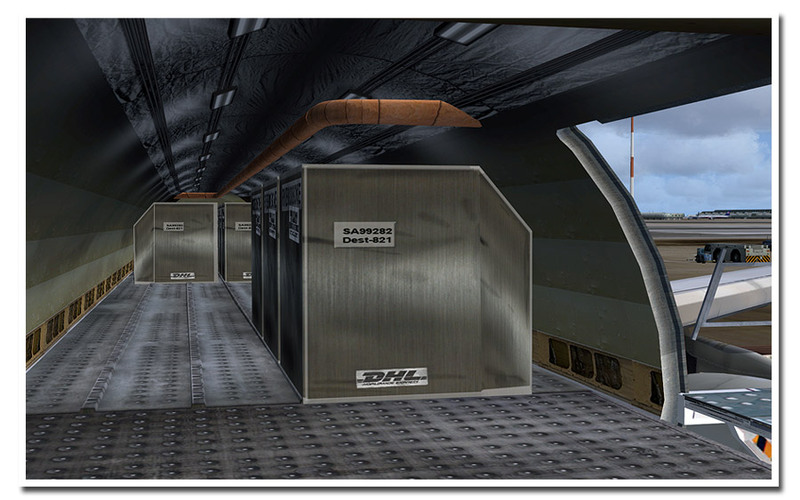 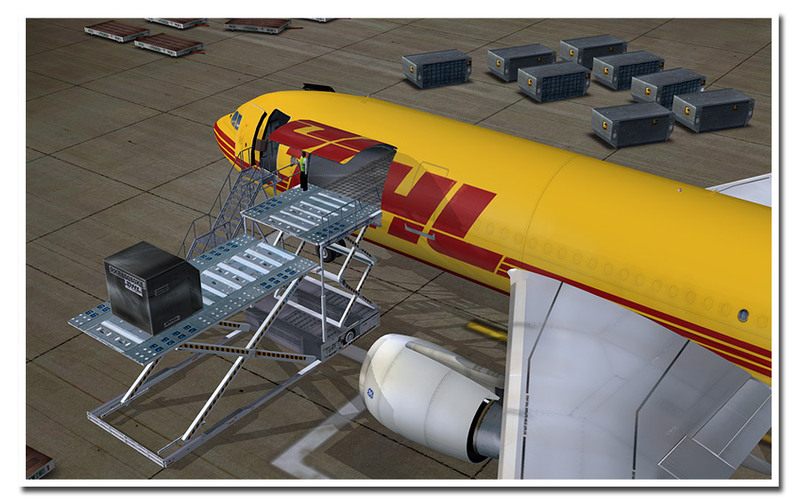 "...In short, this is a really great add-on for FSX; well deserving of being regarded as up there with the best of them and I recommend you do yourself a favour and check it out very soon because this is a ‘Bus’ you definitely don’t want to miss. 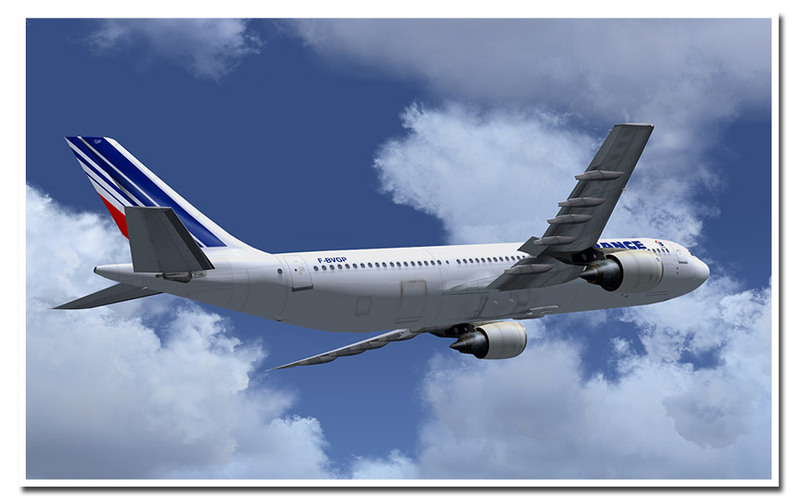 And that’s coming from a Boeing fan." 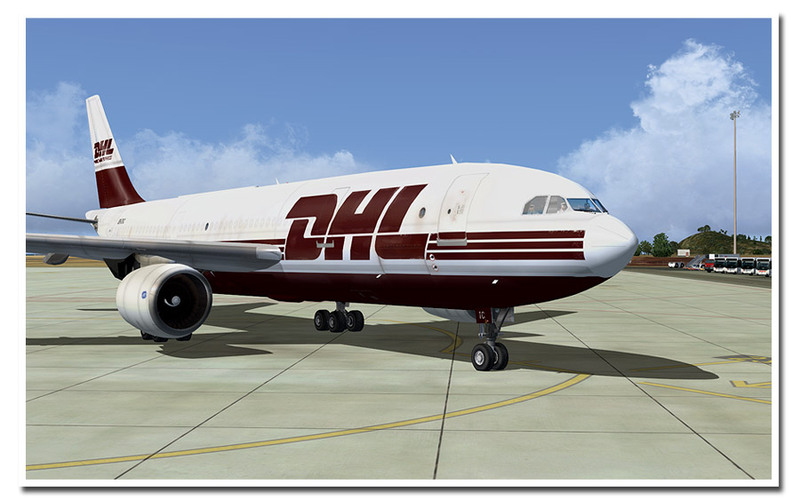 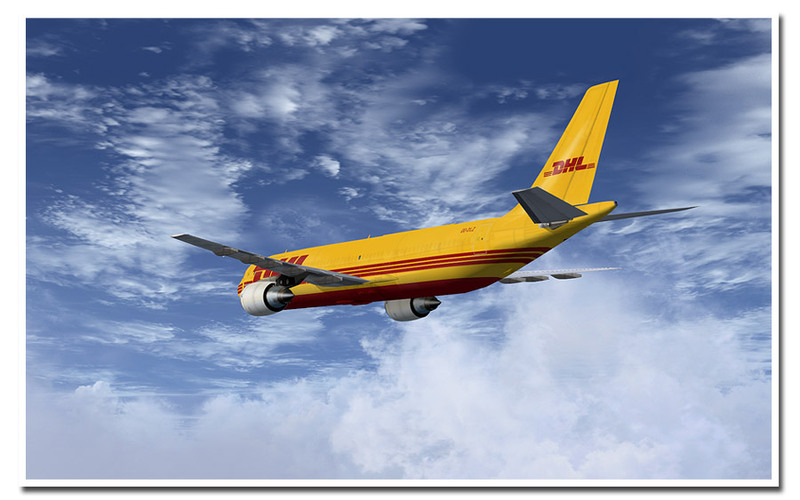 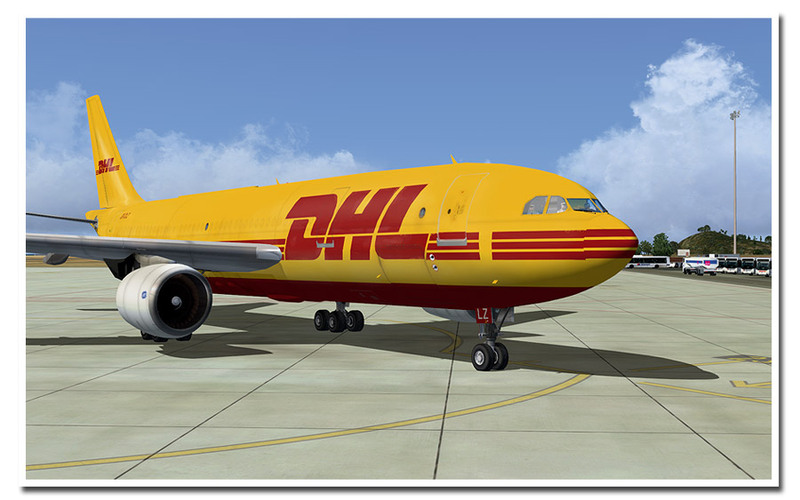 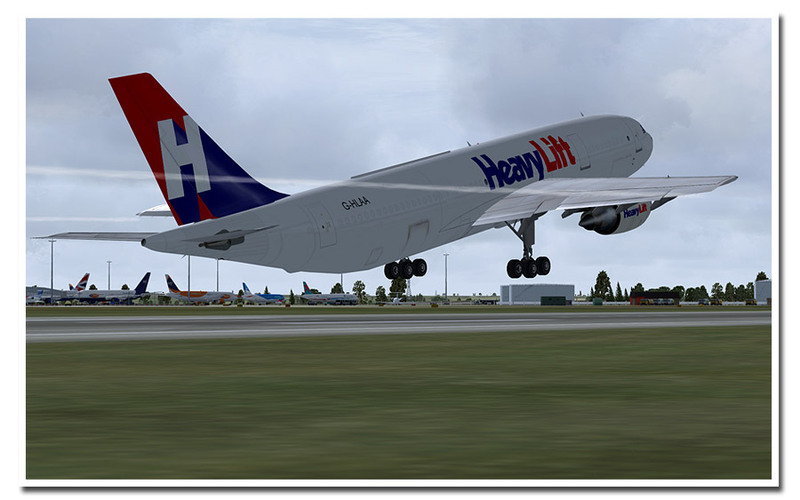 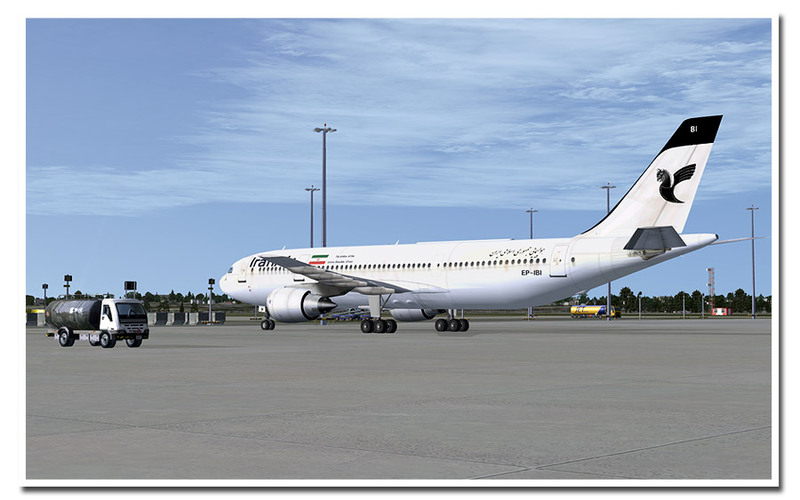 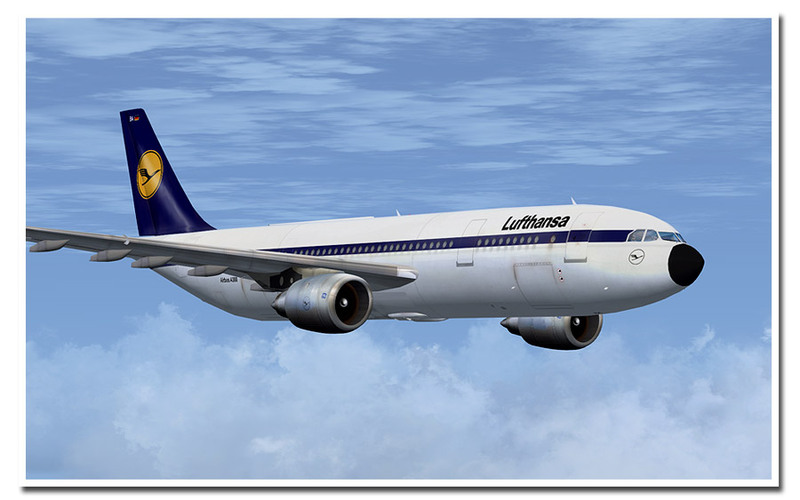 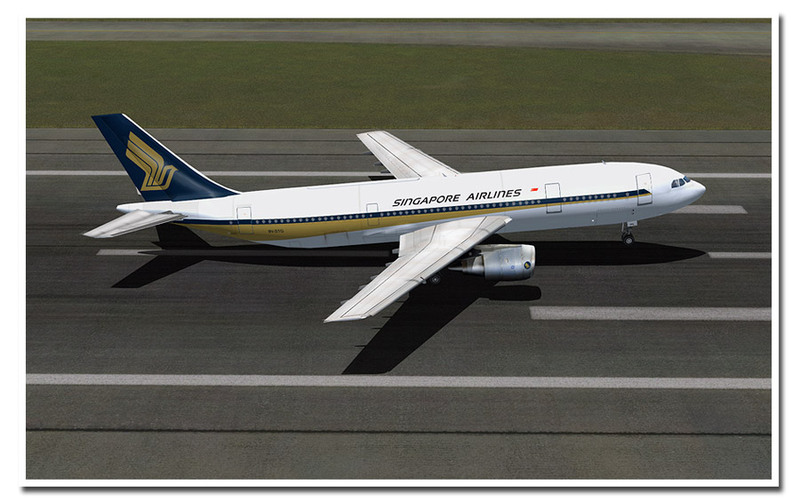 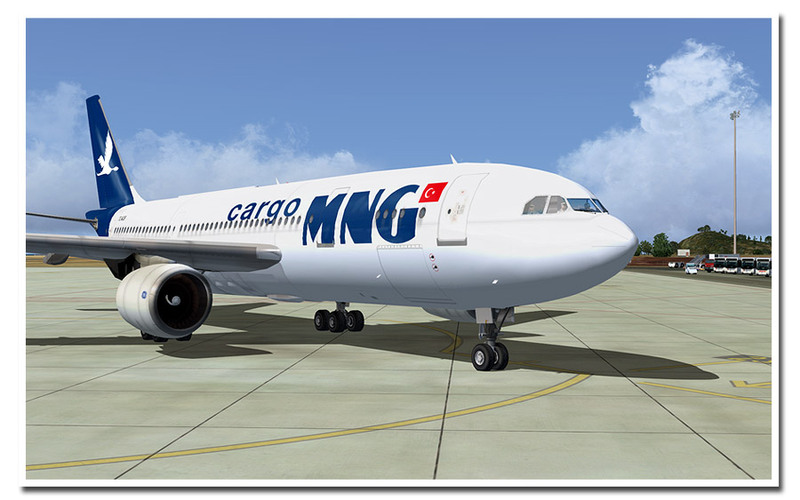 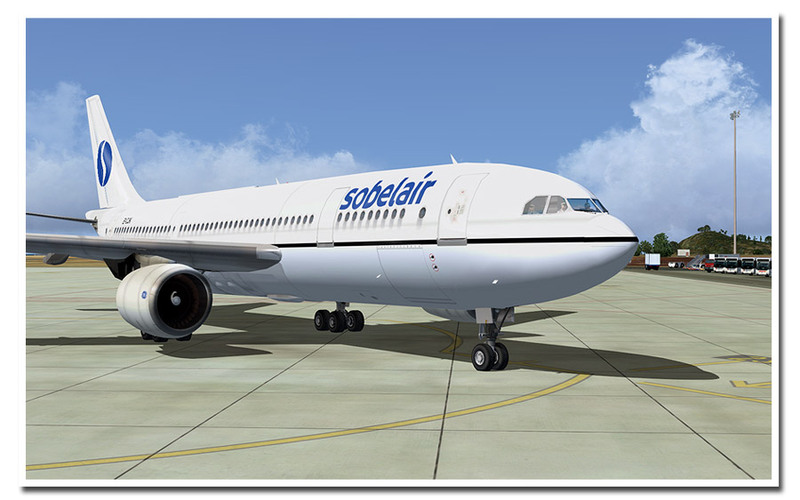 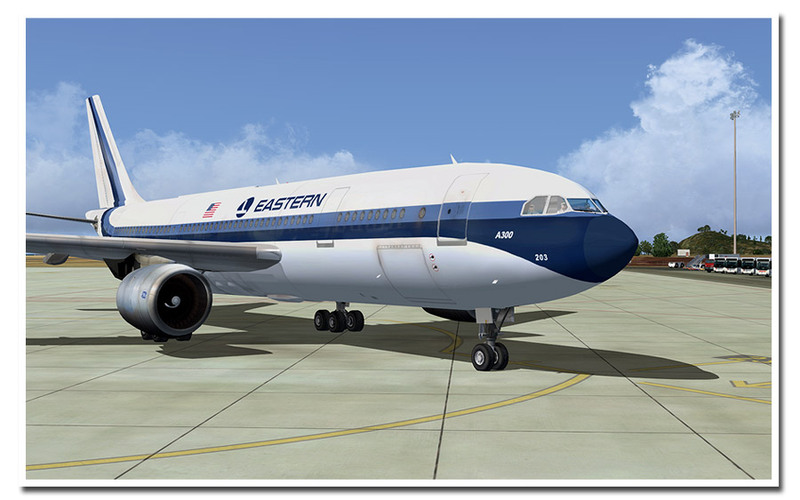 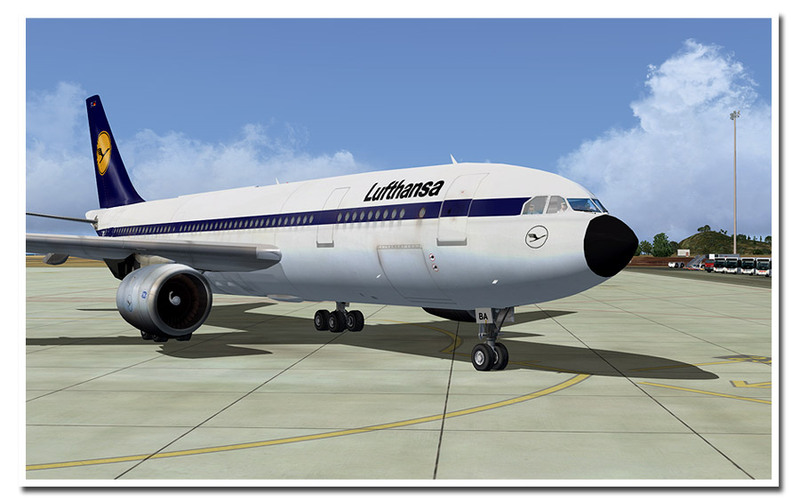 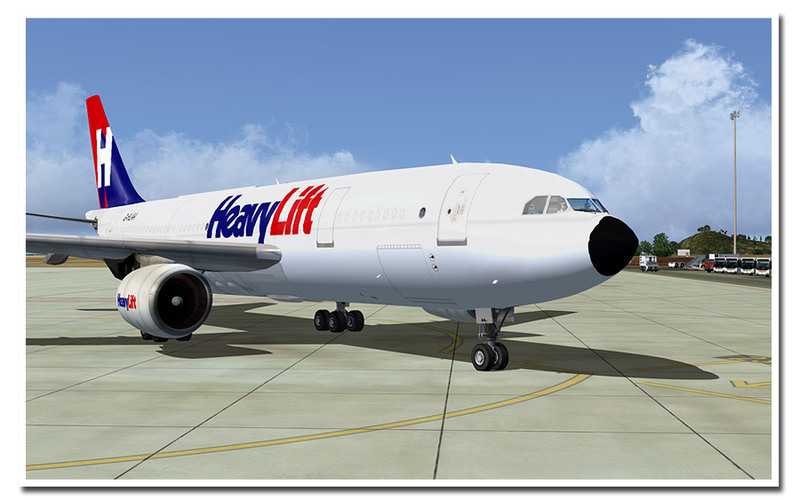 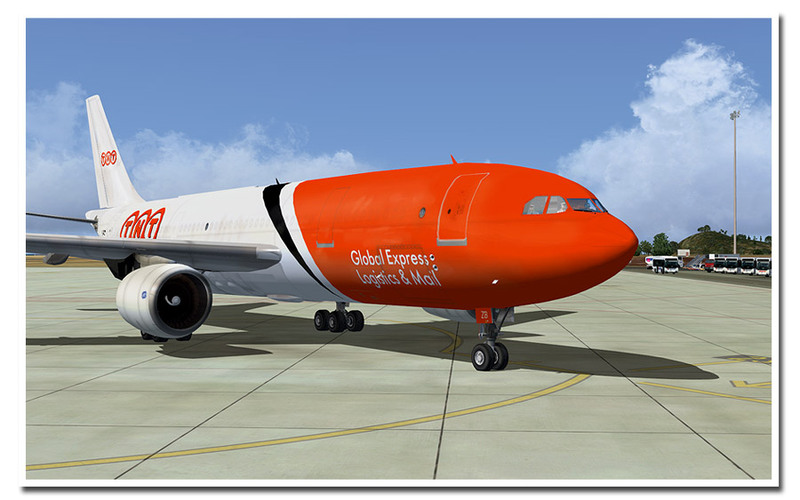 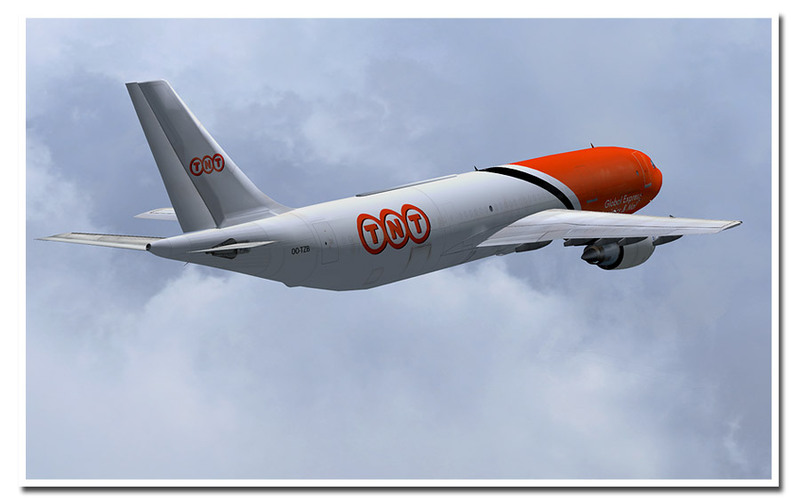 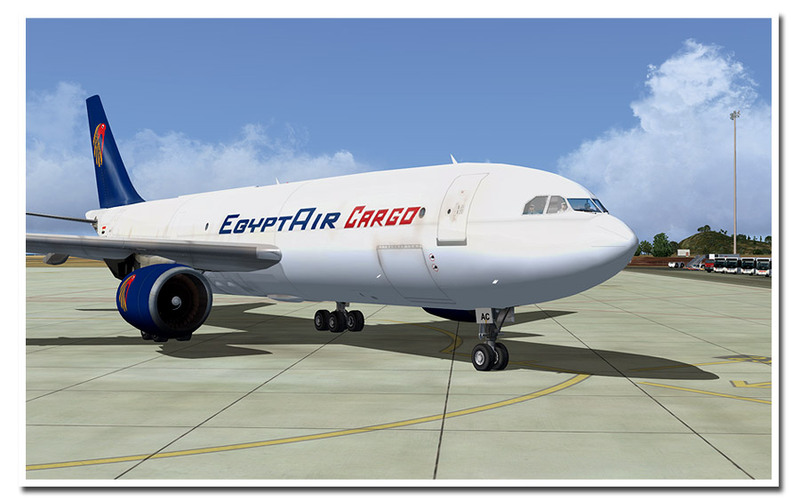 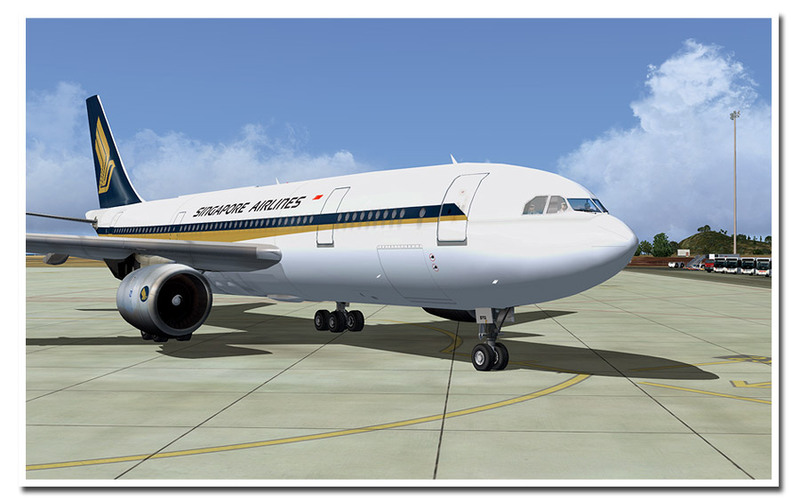 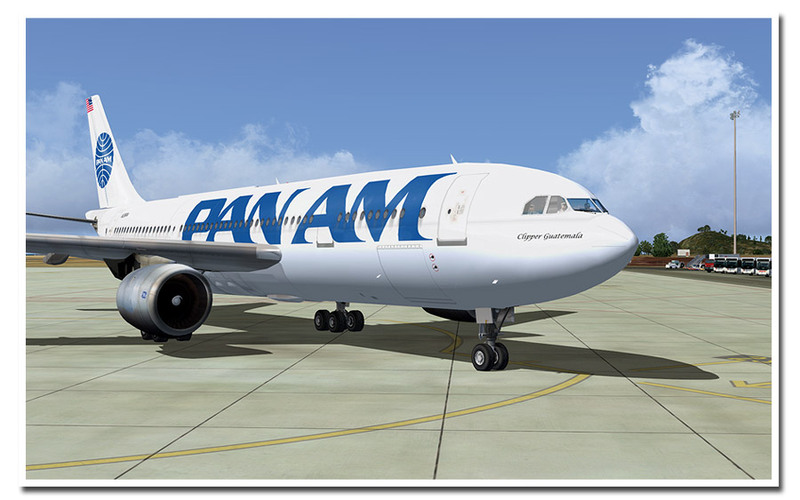 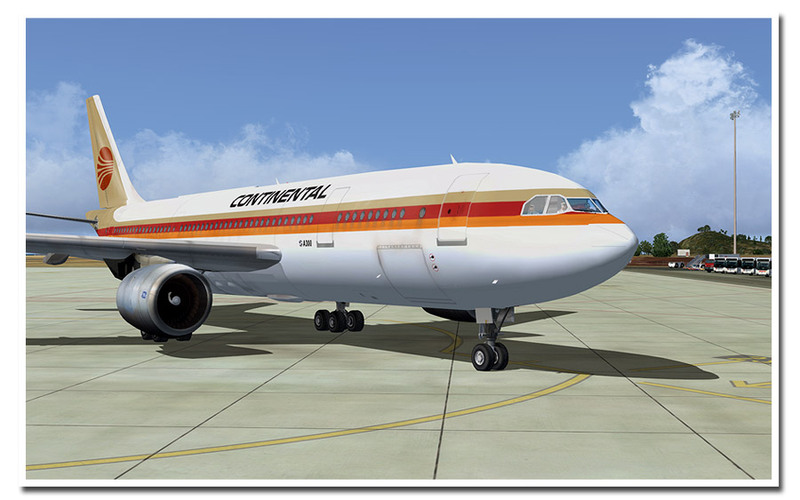 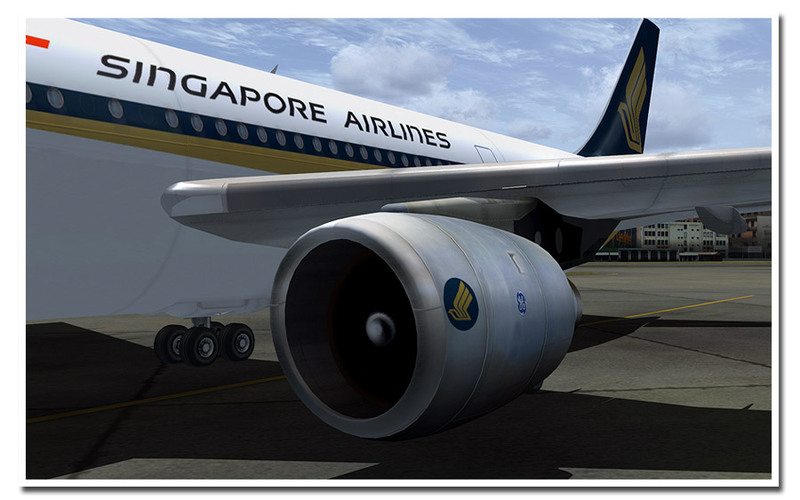 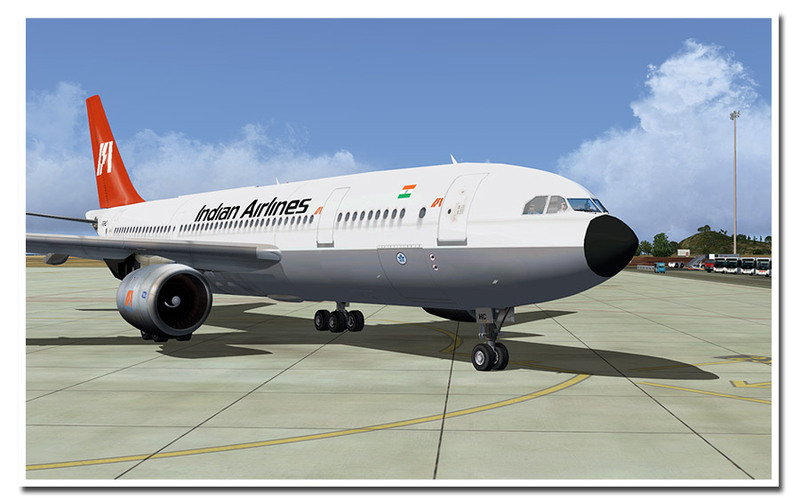 Related links to "SimCheck Airbus A300 B4-200"